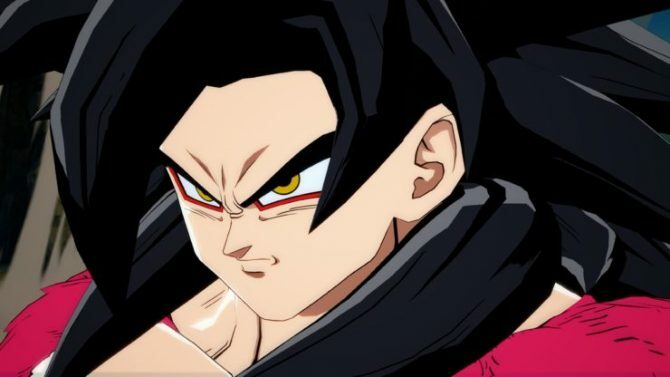 Bandai Namco has finally revealed gameplay footage of their last DLC character in Dragon Ball FighterZ, Dragon Ball Super's Android 17. At long last, we’ve finally gotten our first look at Dragon Ball FighterZ’s last DLC character, Android 17, in action. This comes by way of a new trailer released on one of Bandai Namco’s YouTube channels. Check out the trailer for yourself down below. If you’re expecting the same Android 17 from Dragon Ball Z, you may be disappointed. 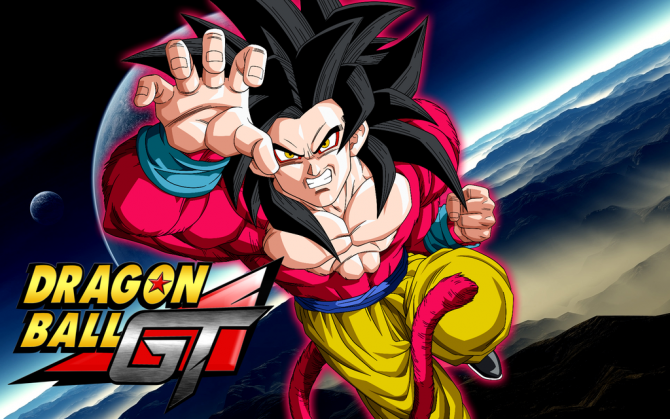 Dragon Ball FighterZ’s inclusion of 17 will be from Dragon Ball Super, while the original 17 remains an assist character to Android 18. Nevertheless, he looks absolutely wicked in the new trailer. If the trailer’s not enough, you can check out some screenshots of Android 17 as well. 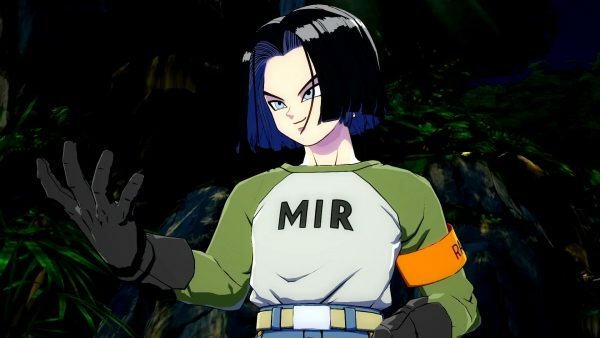 As with all of Dragon Ball FighterZ’s DLC characters, Android 17 will release alongside Cooler, who was revealed at EVO 2018 over the summer. 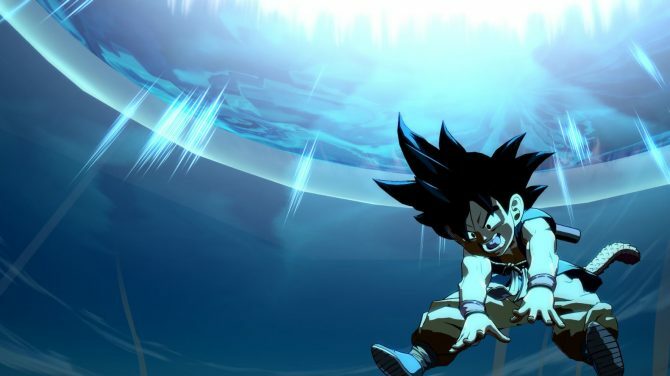 I don’t think I’m alone when I say that I hope Bandai Namco plans on releasing additional fighters closer to the game’s one-year anniversary. There’s still a large variety of characters I’m sure myself and many fans want to see included. Cooler and Android 17 will launch in a couple of days on September 27. Dragon Ball FighterZ is available now on PS4, Xbox, and PC. The game will be available for Nintendo Switch on September 28, a day after the final two DLC characters become available everywhere else. You can pre-order the Switch version of the game on Amazon right now. 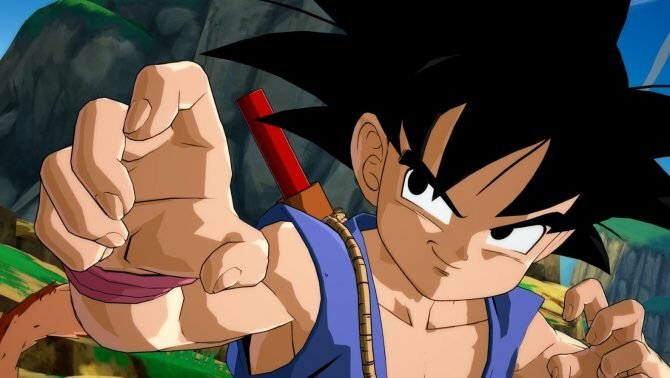 If Bandai Namco were to add more characters to Dragon Ball FighterZ in the future, who would you like to see?